Announced this morning, The Beatles are finally, finally hitting music streaming services across the globe, and yes, this includes Google Play Music. To be made available at 12:01am local time on Christmas eve (tomorrow), folks will be able to find the original 13 albums from the group, as well as 4 essential collections. 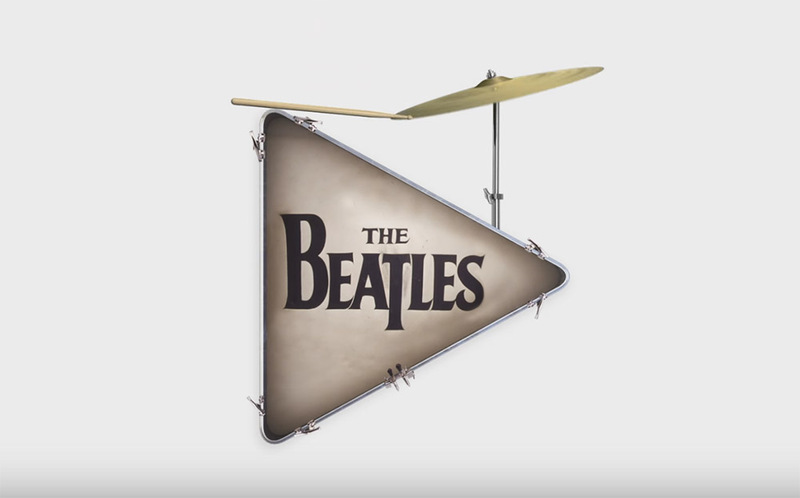 Besides Google Play Music, The Beatles will be available for streaming through Apple Music, Deezer, Microsoft Groove, Amazon Prime, Rhapsody, Spotify, Slacker, and Tidal. Basically, any service you use, you will be able to find them. Again, that’s 12:01am local time tomorrow morning.